The U.S. is UNRWA’s single largest donor, and the Trump administration has reportedly been mulling whether to continue providing its annual contribution of more than $300 million. 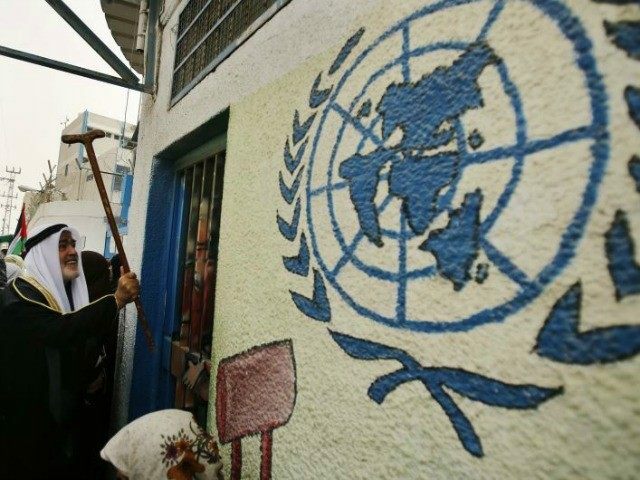 I previously compiled a list of why the U.S. should stop funding UNRWA and instead take the approach recommended by Prime Minister Benjamin Netanyahu, who has called for the dismantlement of the UN’s Palestinian “refugee” agency. Considering the latest rhetoric from the Trump administration regarding U.S. funding, it may be instructive to review the six main reasons that I previously documented for why the U.S. should immediately pull its funding from UNRWA, a move that would actually help the Palestinians. Below, in no particular order, are those six reasons relisted.